Claire is lost and terrified as she and her dog find themselves in a warped reality that is a nightmarish reflection of their own. Alone and hunted from an unknown force lurking in the darkness, Claire's only hope comes from helping the forlorn people she comes across. But as Claire searches for a way out, she begins to unravel a connection between herself, the people she is trying to redeem and the force stalking her from the shadows. - Play as Claire through multiple ages of her life. - Future custom-level creation content. - Use light-based weapons to fight off the shadows. - Panic level-based sounds and visuals. 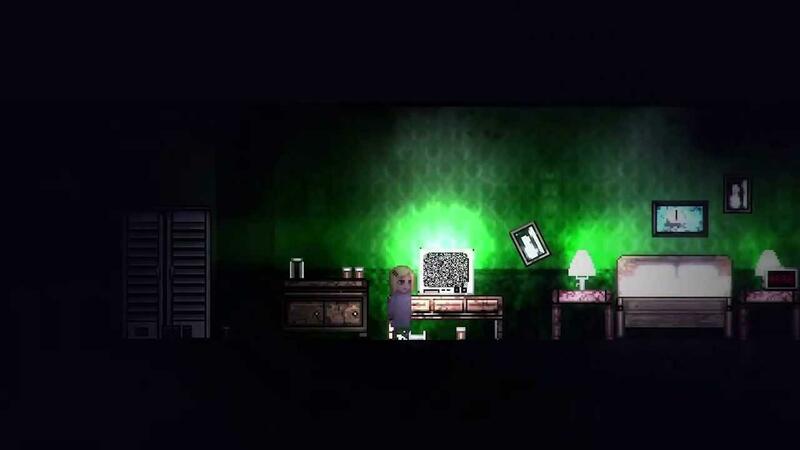 - Survival horror elements such as needing to find caffeien and panic items. - Talk to and try to redeem people you come across with multiple dialogue options. - Multiple endings based on your choices and redemption. This looks pretty awesome, I like that you are fighting against shadows with light-based weapons that's pretty interesting. It's also another title thanks to Unity3D. The game will be release on the 27th of October so not long to wait, it will go for £6.99 so it's looking good game and price wise. It has been green-lit so it will also be heading to Steam but no word on when as the developer hasn't yet stated. Will you be picking this up on Desura or waiting for its future release on Steam? It looks like Silent Hill 2D for me and this is good!